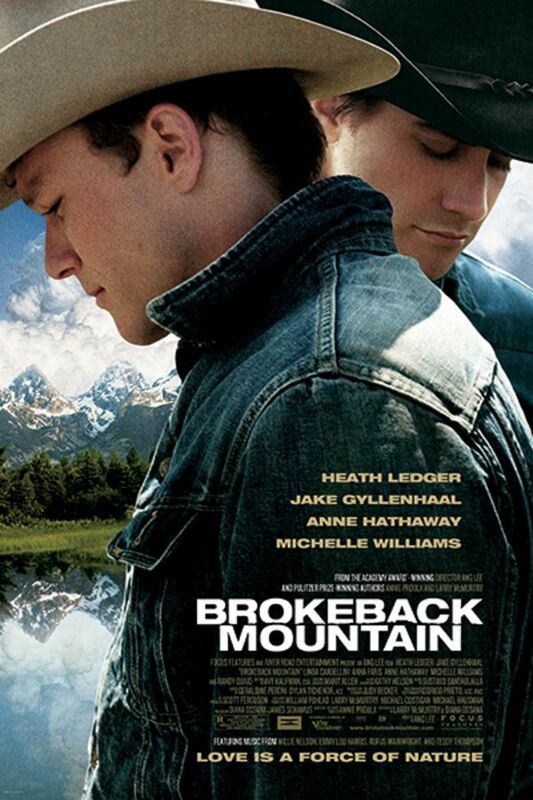 Winner of three Academy Awards, including Best Director, BROKEBACK MOUNTAIN is a sweeping epic that explores the lives of two young men, a ranch hand and a rodeo cowboy, who meet in the summer of 1963 and unexpectedly forge a lifelong connection. The complications, joys and heartbreak they experience provide a testament to the endurance and power of love. Beautiful in every aspect. A must watch. I watch this movie every year. It's a gripping romance that paints a beautiful yet stark portrait of the American culture and landscape. A must-watch. Still holds up. A classic.